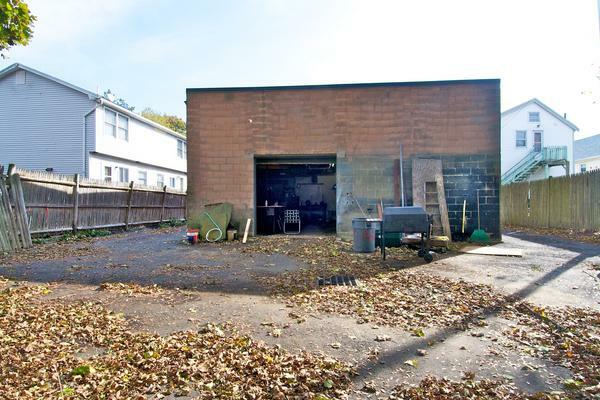 Joel B. Miller of Perishable Management Services represented the "Seller", David Hurst, Trust and Alex Beskrowni of PARAMOUNT PROPERTIES, LLC., represented the "Buyer", Liam Lydon. 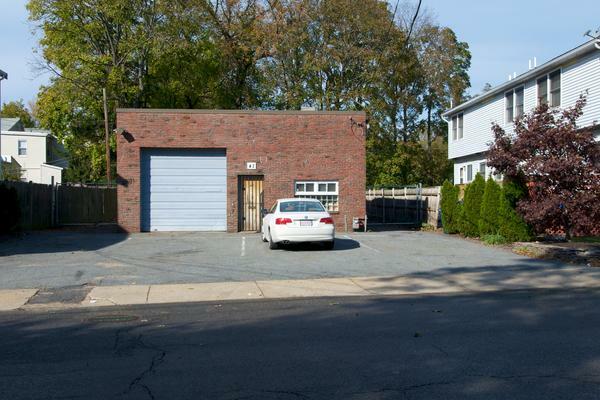 Located just off of Cleary Square in Boston's Hyde Park neighborhood. 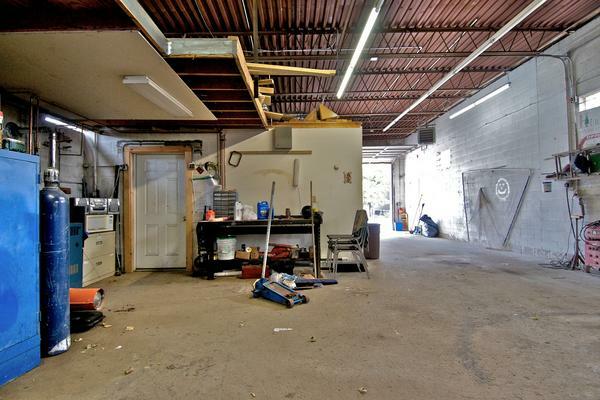 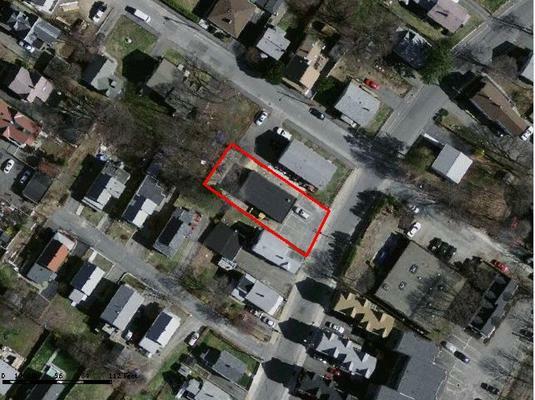 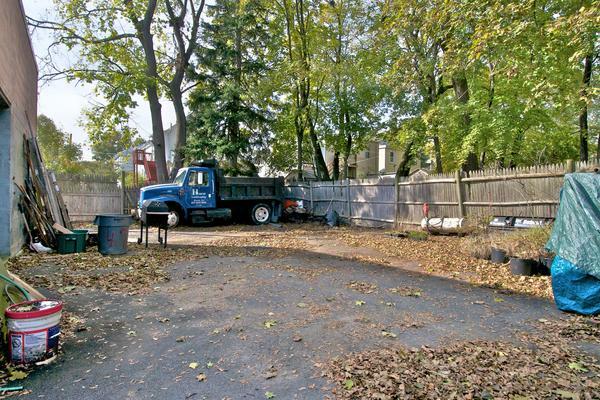 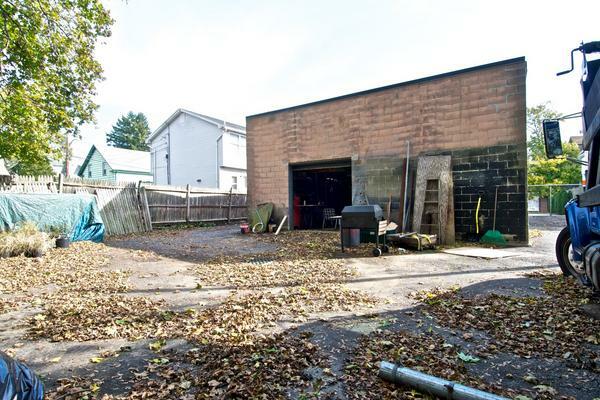 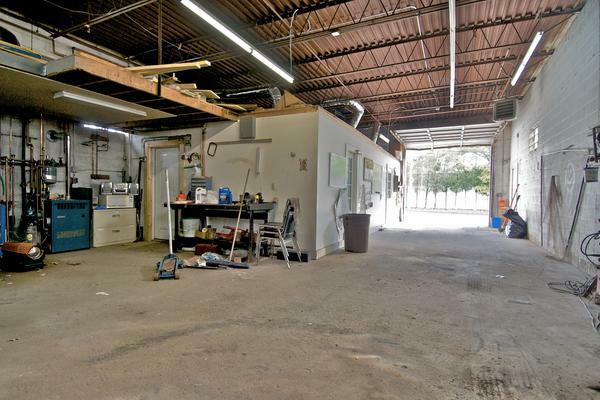 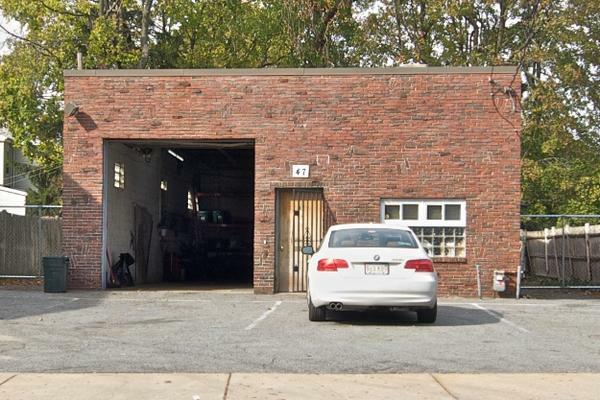 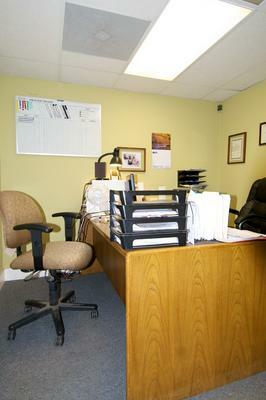 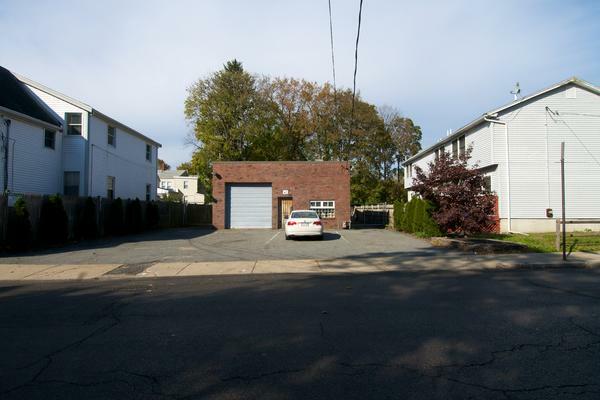 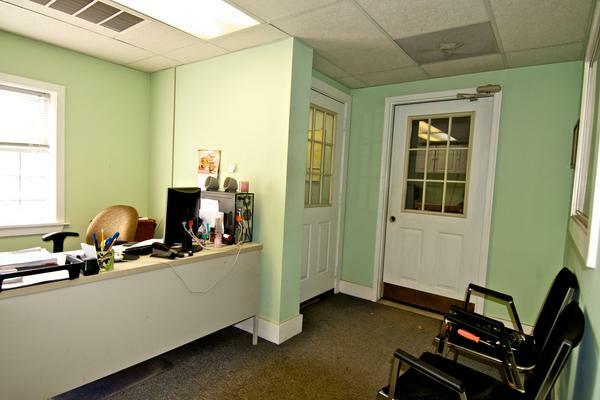 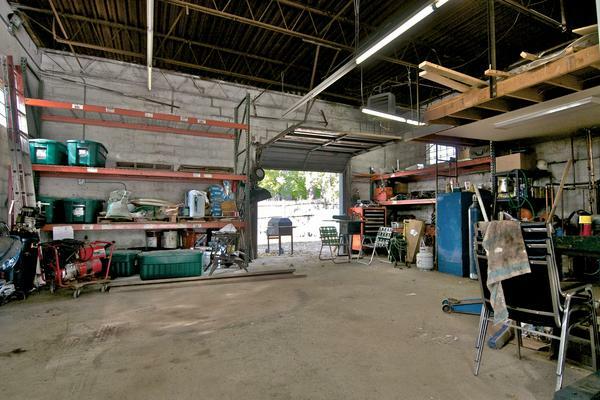 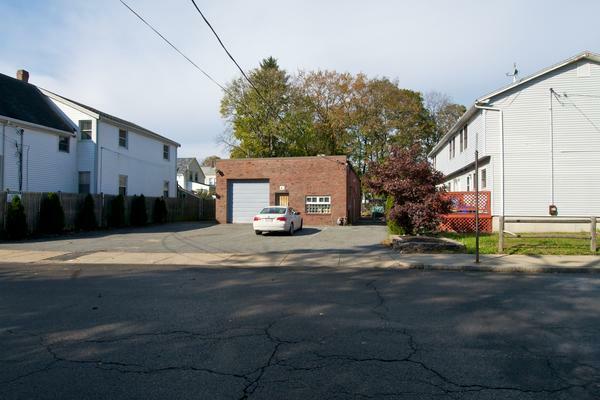 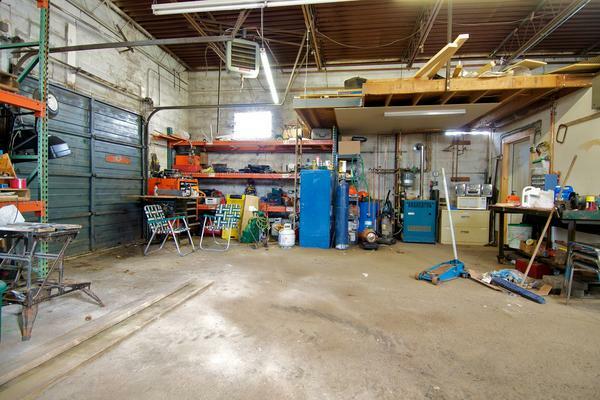 This single story building is ideal for almost any type of trademen or small business. 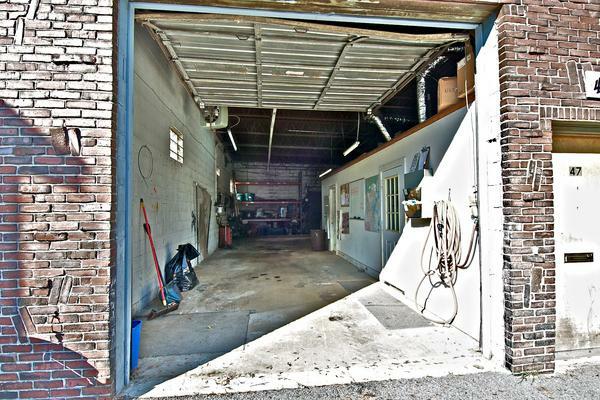 Drive Through From One End of the Building toThe Back Yard. 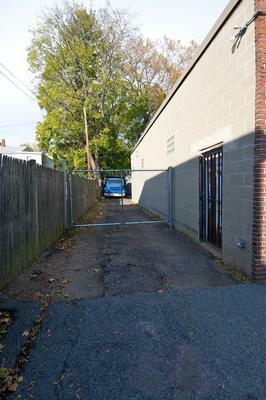 Access to Rear Yard From Both Sides of The Building.